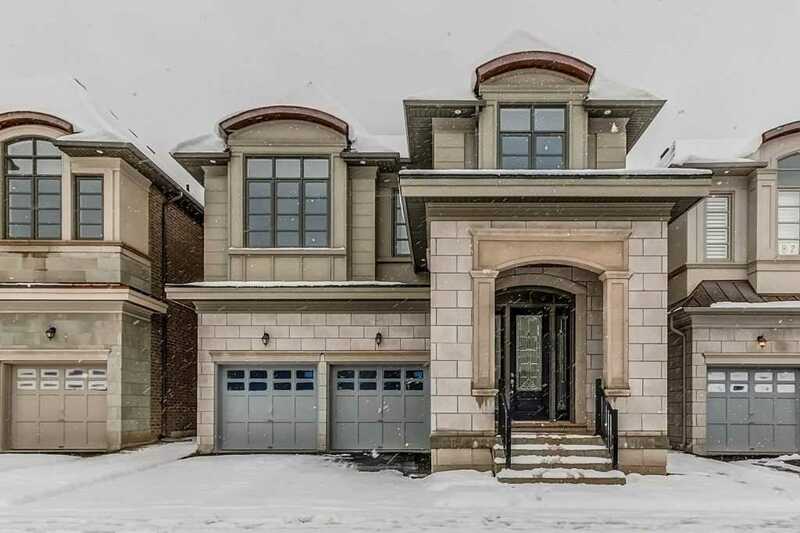 Built By Fernbrook And Within Its Seven Oaks Community, This New 3000 Sqft(Approx)Home Has 4 Bdrms,4 Baths And A Upgraded "Aya"Kitchen W/Quartz Countertop,10 Ceiling On Man & 9 On 2nd & Bsmt. 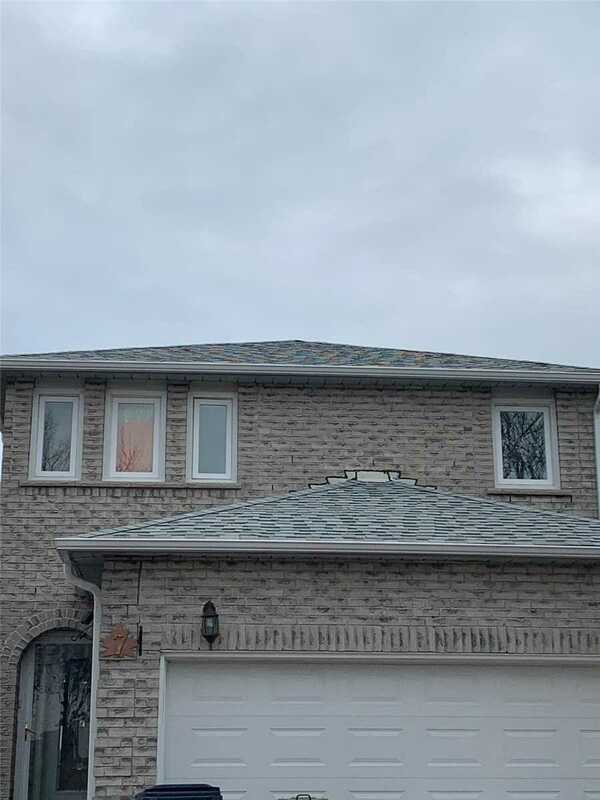 Boasting Coffered Ceilings,The Home Gleams With Hardwood Flr Throughout.Master Bedroom Has A 5 Pc Esuite Where The Other 3 Bedrooms Have Ensuite Access.Close To Shopping,Highways,Hospital And All Amenities.Very Close To Futre School & Park. 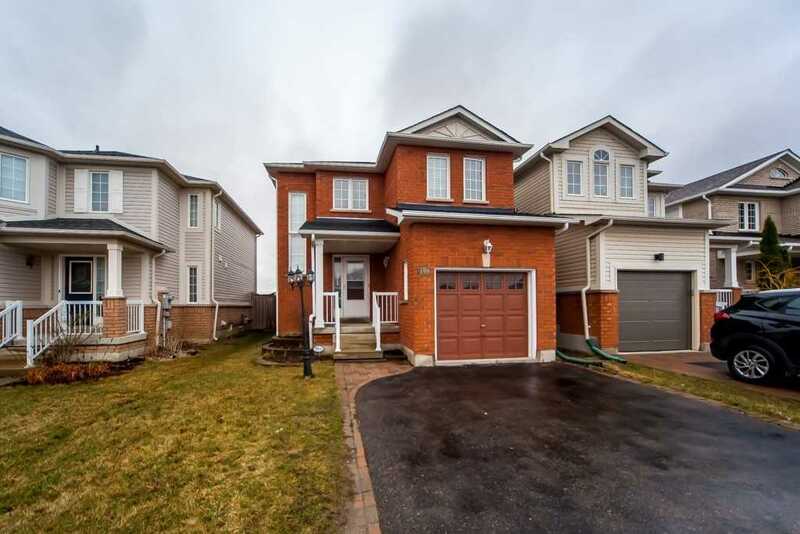 Approx 2900 Sq Ft,This 5 Years Old Home W/4 Bedrooms & 2nd Flr Laundry Ideal For Family Seeking An Exclusive Tranquil,Cul-De-Sac Neighbourhood In Whitby.With Upgraded Kitchen,S/S Appliances And 9 Ceilings On Main Floor,This Home Is Highlighted By Hardwood Flr Throughout.Adding To The Allure Is A W/Out Basement To Deep,Premium Private Lot W/Ravine/Forest.Walk To 4 Different Schools,Soccer Done & Parks. 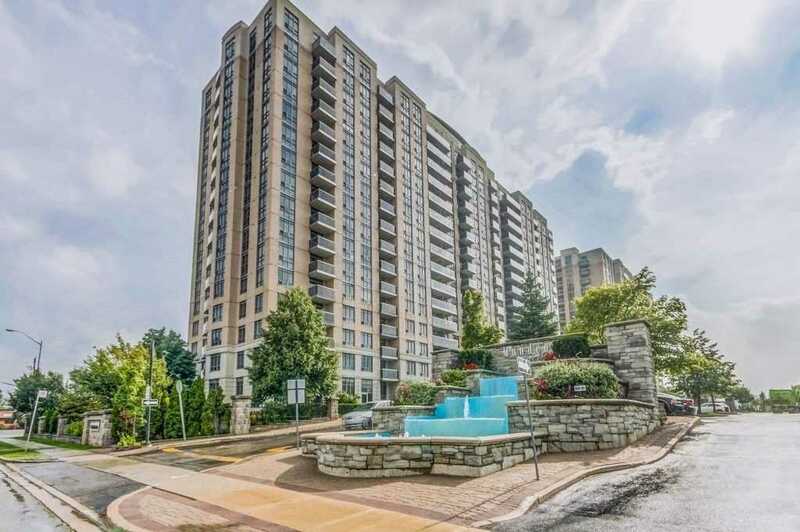 Minutes To Shopping, Highways And All Amenities. 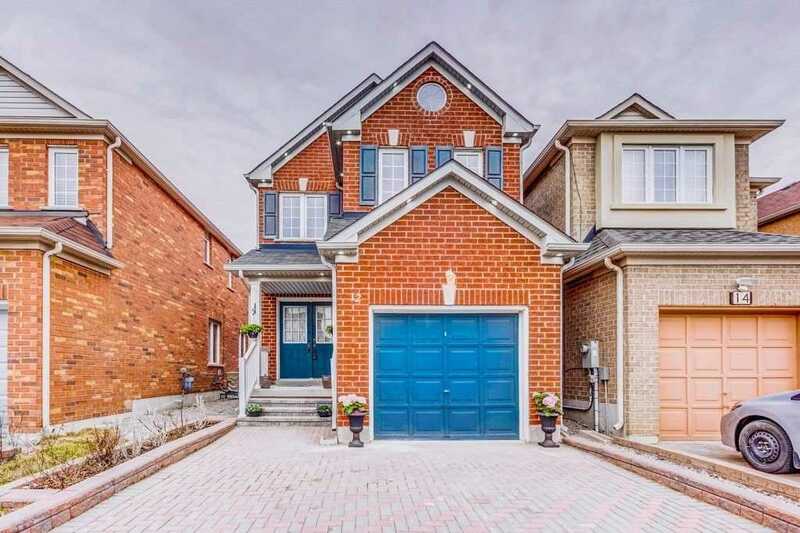 Prestigious Street In Fab 7 Oaks,Beautiful 4 Level 4+1 Bdrm Home With Main Flr Fam Rm,Frplce&W-Out To Yard,Updated Kit With Skylight&Graintie Counter.Has Newer Furnace,A/C&Roof,Just Over 2100 Sq.Ft+Bsmt,Deck Off Din Rm, 3 Walk-Outs Sep In-Law Suits.Dbl Car Garage,Dbl Drnwy On 70X120 Ft Prim Lot,No Thru-Traffic,Desirable,Treed And Tranquil Location,Steps To Schools,Univ Of Toronto,Trails,Hospital,Shops,Shopping,401&All Other Amen! 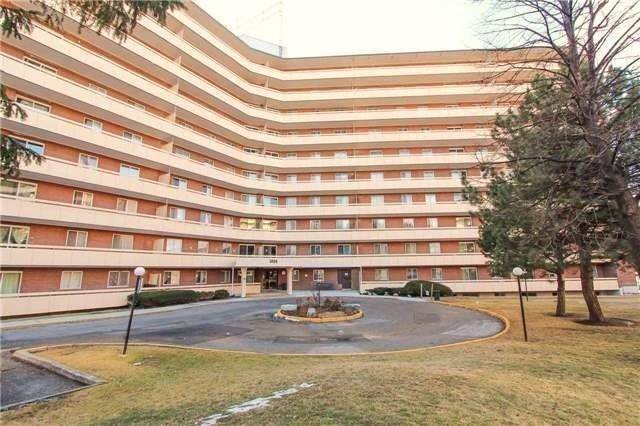 Beautiful & Bright 2 Bedrm Corner Suite, 2 Baths, Very Functional Layout. Floor To Ceiling Windows. Open Balcony 100 Mbps Fibre Optic Pre-Wired. 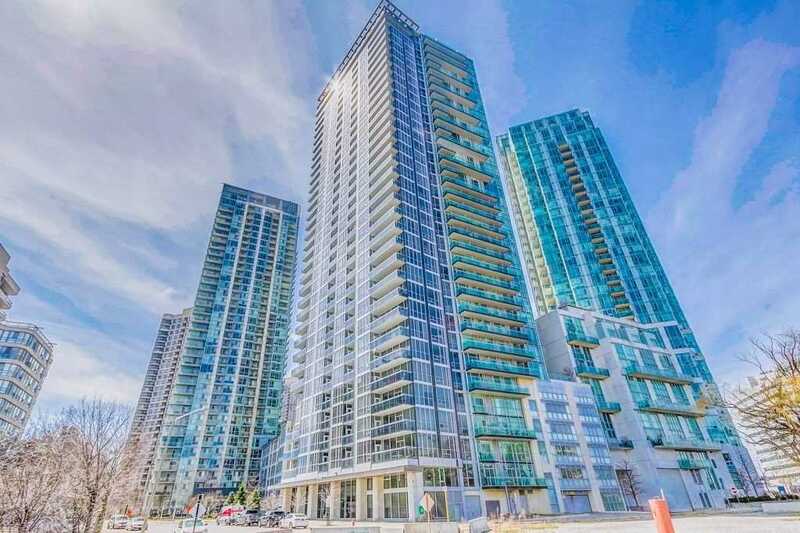 Walk To The New Sobeys Supermarket, Financial District, Rogers Centre, Public Transit, Lakefront, Cafes & Restaurants. Easy Access To Highway. 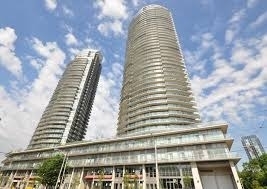 State Of The Art Amenities: Skygarden, Skylounge, 25-M Indoor Pool, Whirlpools, Bbq & Guest Suites. 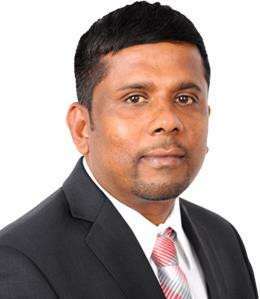 24 Hr Conceirge. Location! Location! 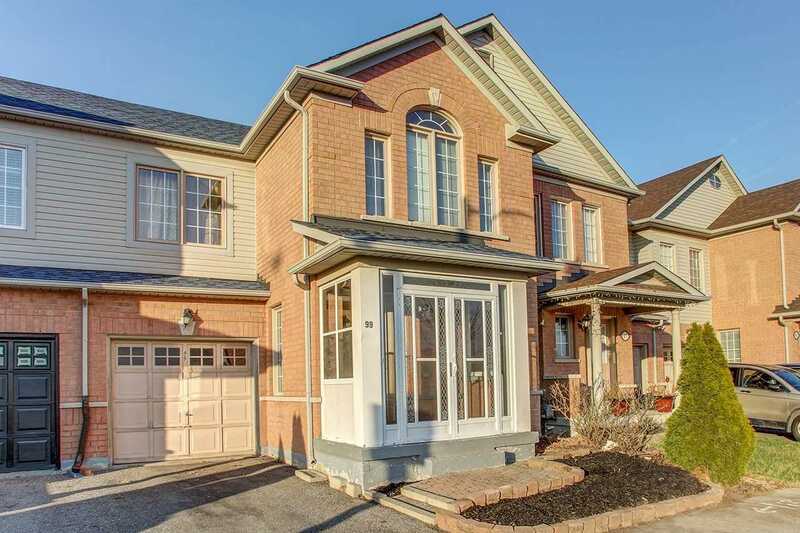 Bright & Spacious 3+2 Bdrms And 4 Washrooms In High Demand Middlefeild Area. Finished Basement With Kitchen & Bathroom, Roof (2015),Furnace (2016) Air Condition (2016), Sun Room 12X20 Ft + Deck 15X25 Ft, Main Kitchen W/Wood Cabinet & Backsplash & M/More. 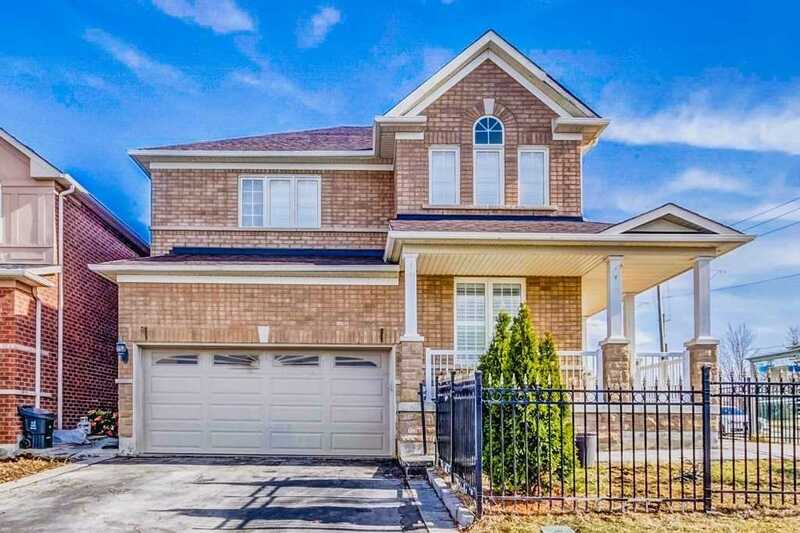 Close To School, Park, Costco, Hwy 407, Library, Walmart, Shopping Plaza, Home Depot & M/More. 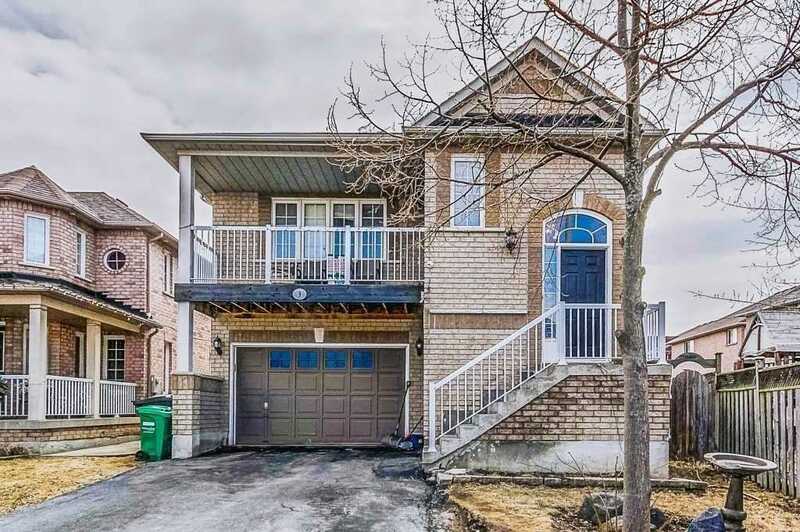 Excellent Location Well Maintained Corner 4 Bedroom House With Many Upgrades, Grand 9 Ft High Ceilings On Main Floor, Mainf And 2nd Floor With Hardwood & Hardwood Staircase, Finished Basement With Two Bedroom Plus Full Washroom And Kitchen & Living Room. 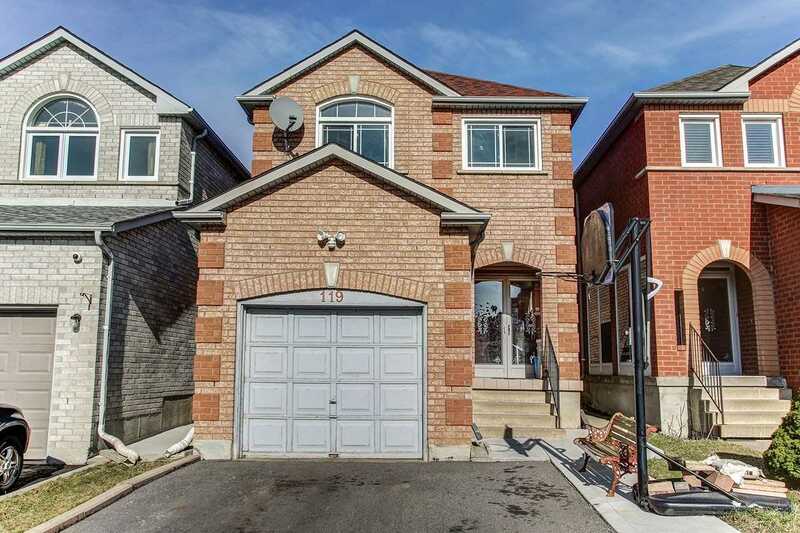 Steps To Ttc, School, Shopping And All The Amenities. 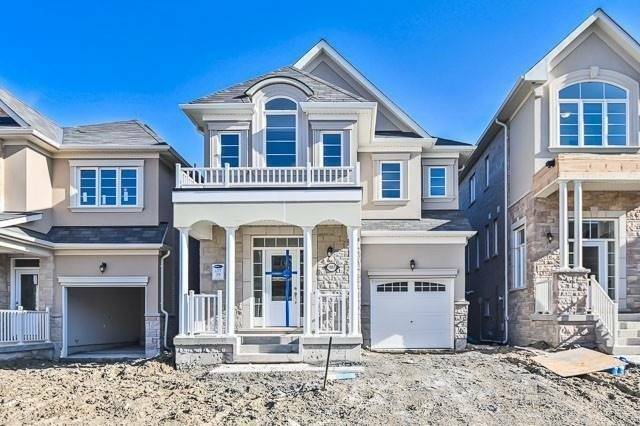 Excellent Location Mattamy Newly Built Home, Seaton Community, 4 Bedrooms, 3 Washrooms. Prime Location High Demand Area. 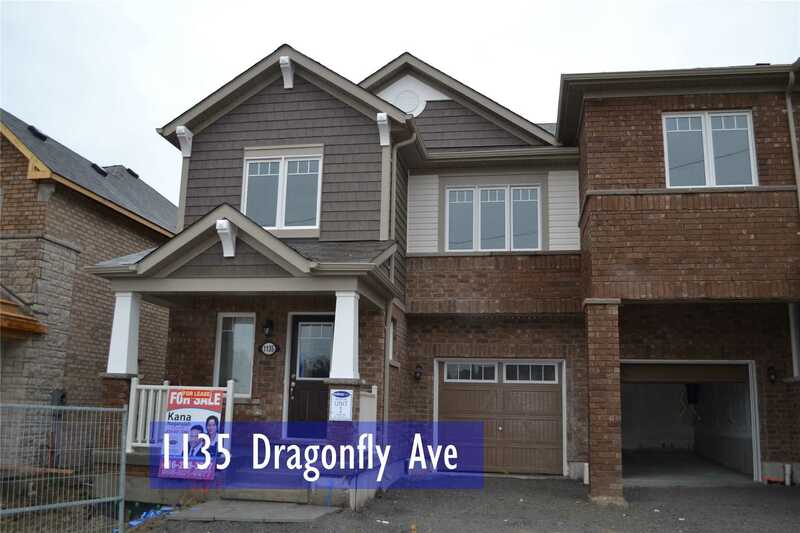 Main Floor Open Concept, 9 Ceiling And Hardwood Floor And Hardwood Staircase. Modern Kitchen With Extra Pantry And Breakfast Bar. Garage Door Entrance. 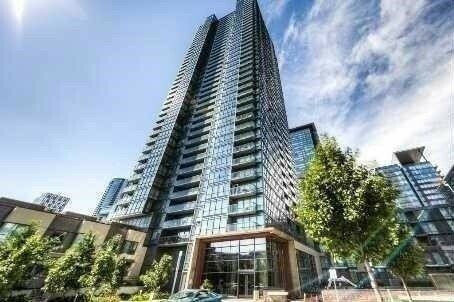 Welcome To Onyx Building.Home To Your Amazing South View Corner 1+1 Bedroom Condo Unit That Has A Ton Of Upgrades. 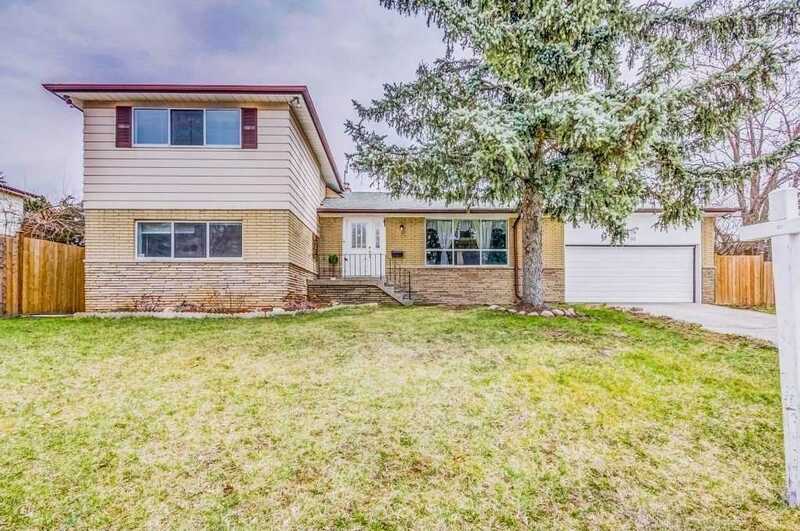 Hardwood Flooring Though Out, Quartz Counter Tops, Upgraded Pantry, Upgraded Kitchen, Upgraded Washroom Professionally Painted And So Much More. 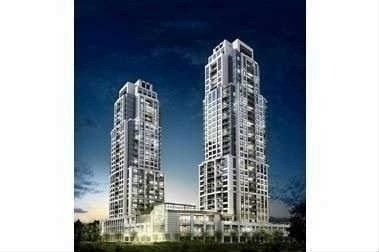 Walking Distance To Square One, Celebration Sq, Library, Bus Terminal, Go Station, Restaurants,Ymca/Gyms, Living Arts, Sheridan College &More. 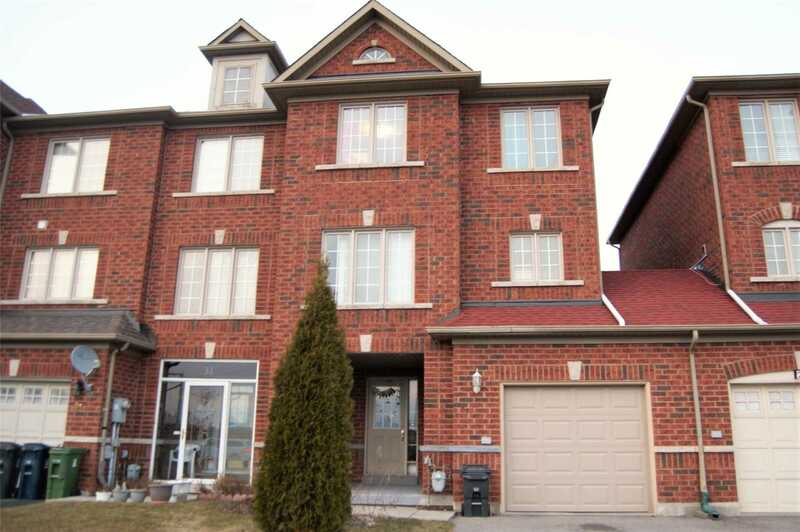 Excellent Location, Well Maintained Open Concept House In Demanded Markham And Steeles Area. Cedarwood Community. Hardwood Floor With Living, Dining And All The Bedrooms. Hardwood Staircase. Master Bedroom With 5Pc Ensuite. Modern Kitchen Granite Counter Top And Backsplash. Extended Driveway With Parking For 2 Cars. Finished Basement With L Shape Rec Room Can Use Us 1 Bedroom And Rec Room. 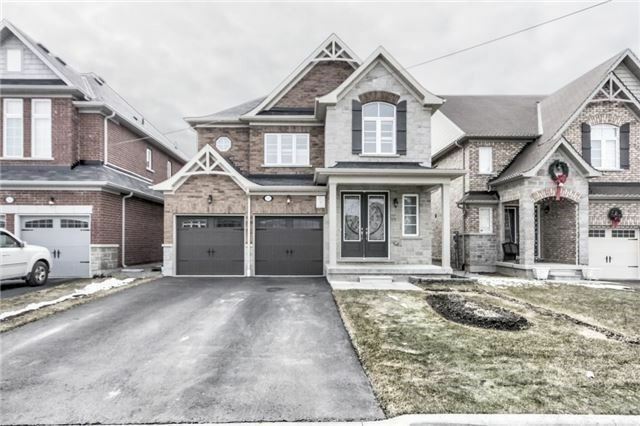 Wow Stunning Newly Renovated Home. 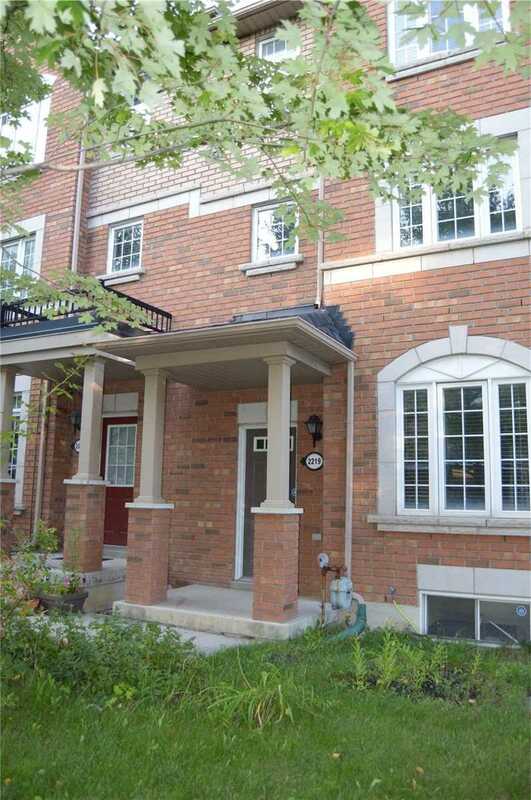 In A Prime Location With Upgrade, Excellent Layout With Open Concept Living And Dinning. Very Bright Home With Big Windows And Excellent Sunlight. Quartz Counter Tops And Double Door Entrance With Finished Basement For Potential Rental Income. 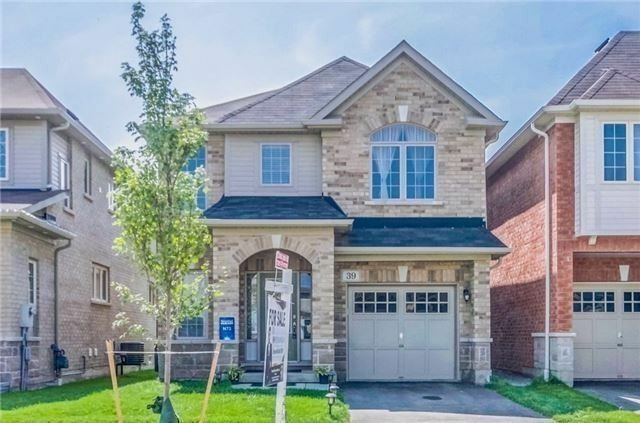 Steps To School, Ttc, Yrt, Close Access To 407&401, And Walking Distance To Costco, Walmart, Nofrills, And More Shopping Places. Very Well Maintained. One Of A Kind! This Beautiful Home Has Been Customized Thru-Out. 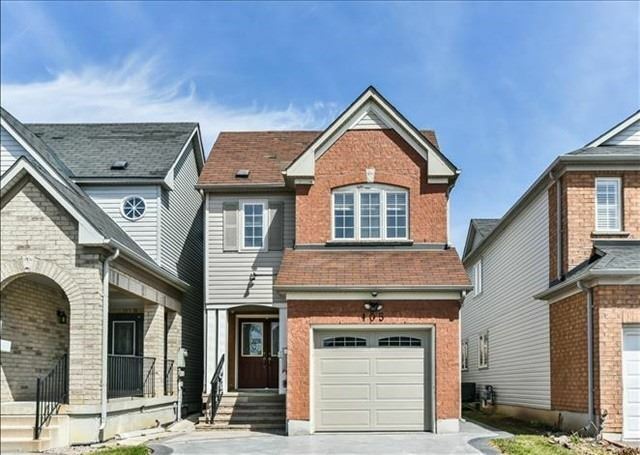 **Built By Starlane** $$$ Spend On Upgrades - Hardwood Flr Thru-Out, Extensive Cornice Molding, Two Master Ensuite, 9 Ceiling M/Flr, Modern Kitchen W/Extra Tall Cabinets, Granite Counter & G/Backsplash, Huge Interlock Patio W/Gazebo,**Prof Landscaped Front & Back, Finished Bsmt W/Kitchen, Separate Entrance & 2 Bedrooms, Double Door Entry & M/More.